We print incredible wall murals and canvas prints for your home or workplace. We can produce any image onto high quality canvas or wallpaper in our studio in Perth. Wallpaper printed from either your own photos or our stock library. Canvas prints and wraps from either your own photos or our stock library. Posters printed onto a high quality 200gsm Silk. Other options available. 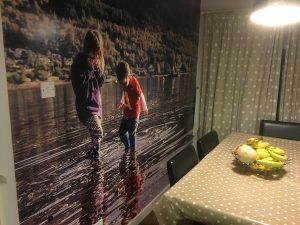 We can design a bespoke printed wallpaper from your patterns, create something to match cushions or curtains or produce a unique abstract work of art. Wallstgo.co.uk is a trading name of T'go Creative Limited - a high quality, graphic design, website design and print company based in Perth, Scotland. Wallpaper, canvas prints and fine art prints are produced in-house on the latest technology printers. 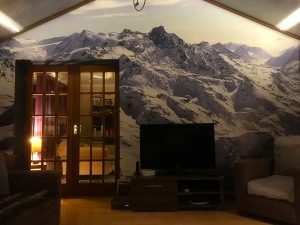 © 2017 Wallstgo.co.uk - Bespoke Wallpaper Printing Perth, Canvas Printing in Perth and Poster Printing. All Rights Reserved.